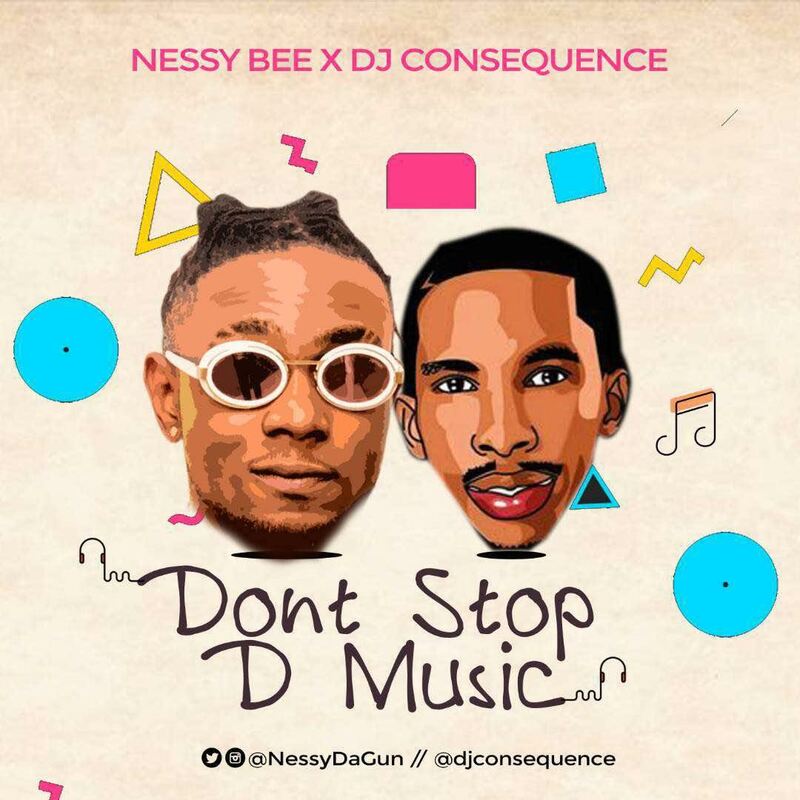 Months after dropping ASIKO (Remix) with the musical taliban - Oritsefemi, Bhadder Boiz Music Group signee - NESSY BEE teams up with the Vibes Machine - DJ CONSEQUENCE to deliver his first single for 2018 - "Don't Stop The Music", alongside banging visuals. 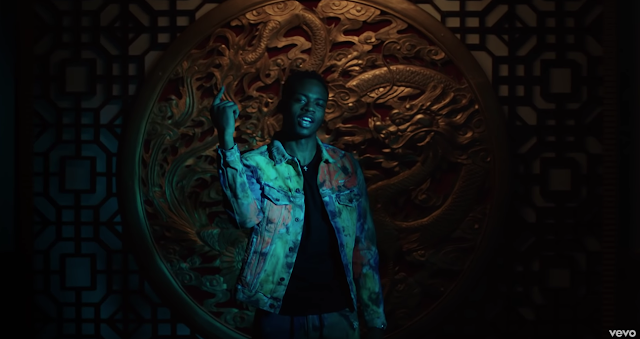 As the title goes, "Don't Stop The Music" is that sort of sound you never want to stop listening to as Nessy Bee and DJ Consequence joined forces to deliver a musical chemistry as never seen before on this one! With video directed by Dammy Twitch, this tune is something every lover of good music would easily relate with. Connect with Nessy Bee on all social media platforms - @NessyDaGun and DJ Consequence on Instagram - @djconsequence. Listen up and "Don't Stop The Music"!